A good brewski is an essential step to achieving unadulterated joy. 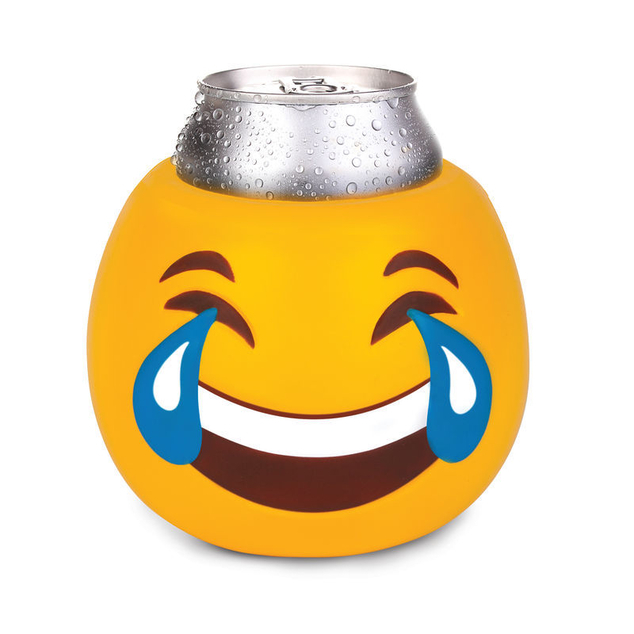 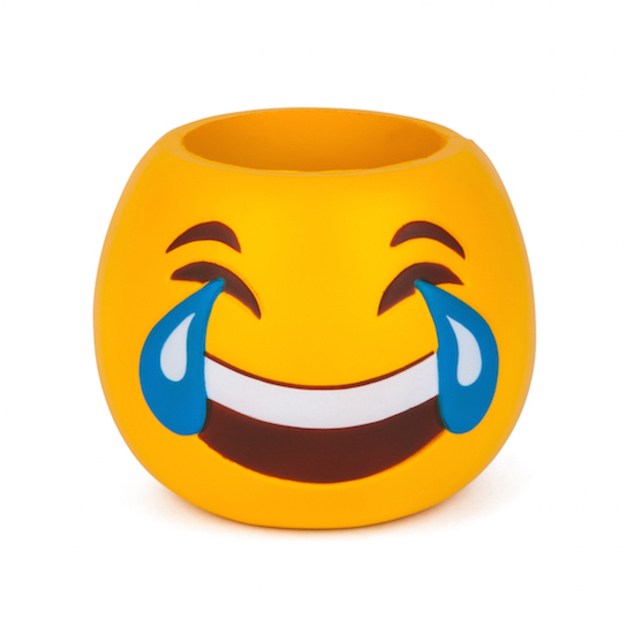 You are well aware of this emoji and the happiness it can bring. 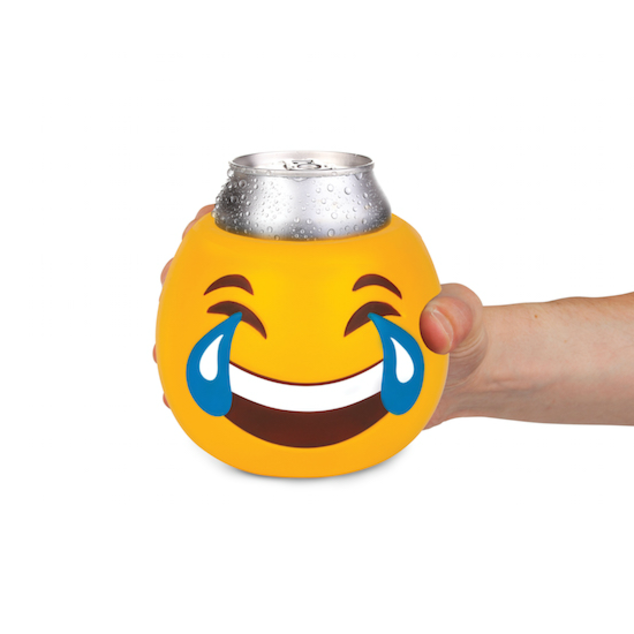 Even better, it keeps your drink cold and your hands dry—which is the definition of happiness.